You know a good pancake from a bad one, a fabulous lasagna from a fair one. But do you know why one is better than the other—or exactly how to make that best-ever version? We do, and we’re sharing all our secrets to success for more than 75 of our most requested recipes. 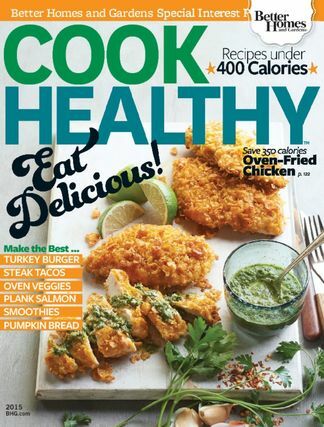 Be the first person to tell us what you think about Cook Healthy and you'll save $5 on your next purchase! 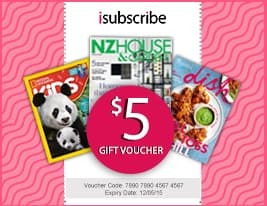 https://www.isubscribe.co.nz/cook-healthy-digital-subscription.cfm 15715 Cook Healthy https://www.isubscribe.co.nz/images/covers/nz/541/15715/square/CookHealthy19161054.jpg NZD InStock /Digital/Food & Wine/Healthy You know a good pancake from a bad one, a fabulous lasagna from a fair one.